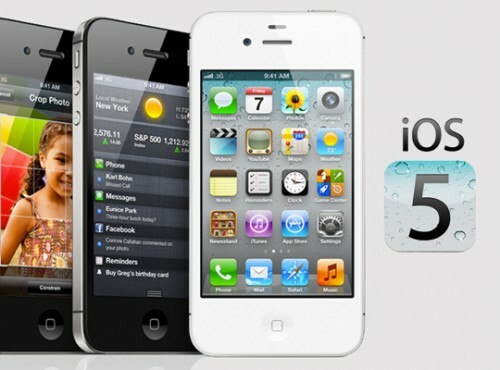 Today Apple released their new iOS 5 mobile operating system (for iPads and iPhones), featuring more than 200 new features. Among the most interesting upgraddes are – Notification Center, iMessage, Newsstand, Reminders, PC Free as well as improved functionality of the Camera, Safari and Photos. Siri is unfortunately not part of the update and is only available on the iPhone 4S. You have to upgrade to iTunes 10.5 in order to get your new iOS 5 upgrade today. This entry was posted in GETPlugged and tagged Apple, Apple Releases IOS 5, IPad, Iphone. Bookmark the permalink.